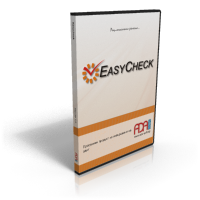 Flexible and straightforward audit solution for Financial audit, Internal Audit, and Compliance. 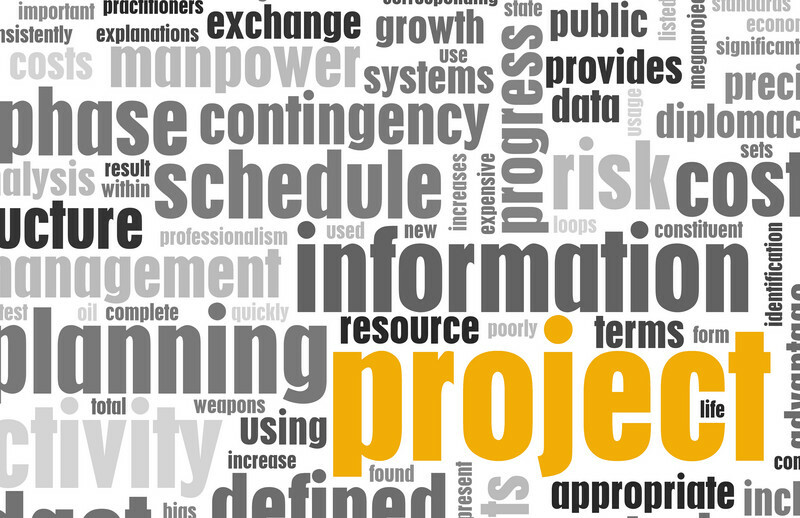 The ERP system Scipter(i) creates preconditions for rapid growth. Scipter(i) transforms small companies into real competitors of the big ones because it provides the same powerful instruments of accountancy, finance, deliveries, sales and human resources management. 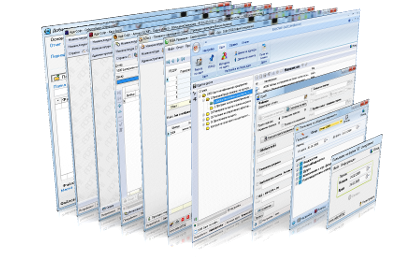 Opal 2005 is a Financial statement consolidation software. The product can be adjusted depending on the format of the statement. 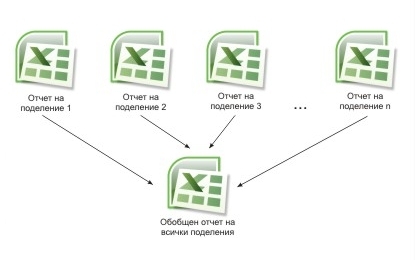 It can prepare various Reports that are entirely appropriate for cross-checking and following the consolidated information. Adasoft has more than 20 years of experience in the public sector. During the time we gained strong expertise, and we offer flexible yet simple software solutions for Accounting, PayRoll, Financial Statement Consolidation, Report Submission, Internal Audit and Financial Governance and Control. We offer flexible yet simple software solutions for Accounting, PayRoll, Financial Statement Consolidation, Report Submission, Internal Audit and Financial Governance and Control. 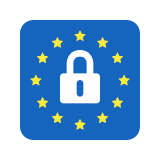 Learn about our GDPR policy. 04.06.2018 We are pleased to announce the release of the "Tracking System", a Web-based system for issues follow up (Internal Audit). 28.05.2018 We are opening new offices in Paris (France) and Munich (Germany). 11.01.2018 We are pleased to announce the release of AuditDesktop Version 2.3.8. 17.05.2018 The Annual Meeting of Adasoft took place in May 17-18, 2018 in Starosel. The main topic was GDPR. 15.03.2017 We started the implementation of the project "Development of Management Capacity and Growth of Adasoft Ltd. under the EU Program "Innovation and Competitiveness 2014-2020". We at Adasoft regard our clients as our partners. We are fully aware that no two clients are alike even though they might work in the same economic sector. 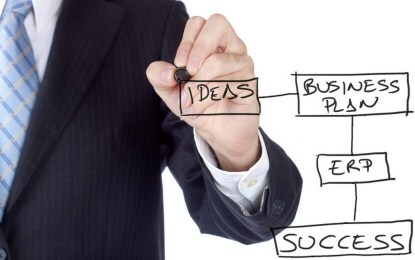 That is why our company's policy is to apply individual approach to each client and each project. We assign an employee who is responsible for each client. 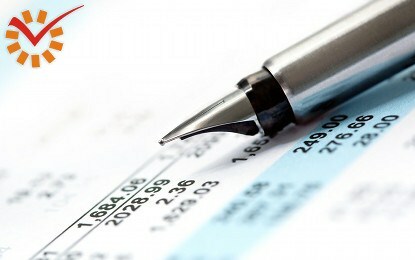 In this way, whenever you call us, you will not need to explain everything from scratch: we already know your business. It's common knowledge that optimized business processes inevitably reduce costs and improve efficiency, effectiveness, and quality. Hence, we develop and distribute flexible solutions that can be tailored in accordance with your specific business needs. At Adasoft we are continuously adopting new technologies and practices to foresee future demands and accelerate your business processes by using the most appropriate software products and techniques. Adasoft is a reliable partner – we are at your disposal whenever you need us. Your success is our best advertisement. Most of our clients hear about us not through some large-scale advertising campaigns, but from colleagues who work with us and express strong approval and satisfaction of our service. Why Choose Us? Adasoft in Numbers. 25 years of experience – since 1993. 98.5 % client satisfaction rate. 0-day we start working on your issues the very day they are reported. More than 90% of the cases are resolved on the same day. 24/7 dedicated support. You have a person in our company who knows your business. 5.5K+ happy clients. Among them are SMEs and big manufacturing enterprises, ministries and other government entities, universities, academic institutions, municipalities and many more.